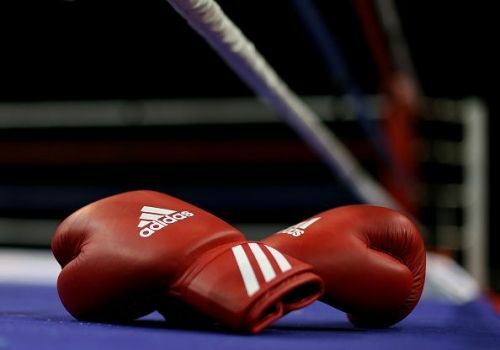 Pune, Jan 16 (PTI) Maharashtra's Mitika Gunele, Raj Sahiba of Haryana and Manipur's Babyrojisana Chanu justified their international reputation by comfortably entering into the semi-finals of their weight categories in the girls under- 17 boxing at the Khelo India Youth Games here Wednesday. Mitika got the better of Haryana's Anu Rani 4-1 in welter (66kg) category, while Sahiba defeated Haryana's Divya after referee stopped the bout in the 2nd round. In the same category, Babyrojisana Chanu, a student of legendary Mary Kom, booked her place in the last four, a media release said. Akash Gorkha's father Ramesh works as a watchman. Under the watchful eyes of coach Umesh Jagdale, Akash Gorkha excelled in the sport quickly and started performing at the state and national level tournaments. He also won a silver medal in the 7th Asian Cup in Serbia. Aakash Gorkha, who is currently training with the Army Sports Institute, Pune, feels the training under Army coaches is too intense and surely played a role in his performance in the Khelo India. "I don't have to worry about anything. We just put ourselves best during the training and during the bouts. That's what we have been told and I am following the same," the young boxer was quoted as saying in the release."